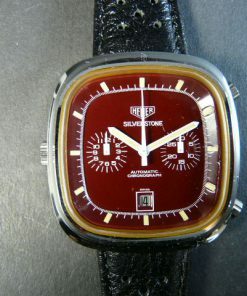 Since 1860 Heuer has continuously optimized the chronometry with its developments and inventions. 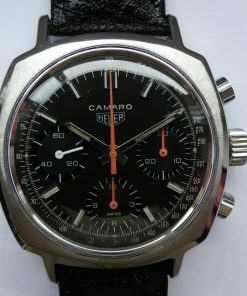 In this time period a lot of interesting characters encounter the timepieces. 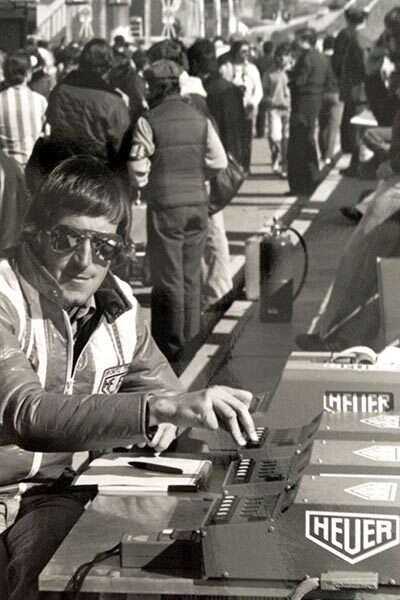 Close to motorsports a lot of exciting events took place. 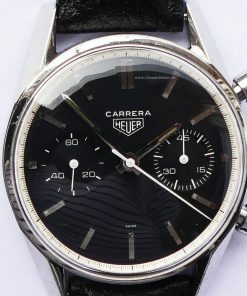 As to the connection between watches and cars, just think of the Heuer Carrera & Monaco which are associated with the Pan Americana Rallye and Steve McQueen. 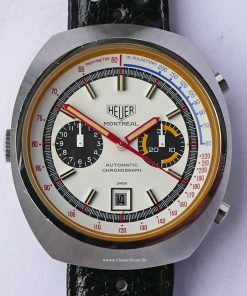 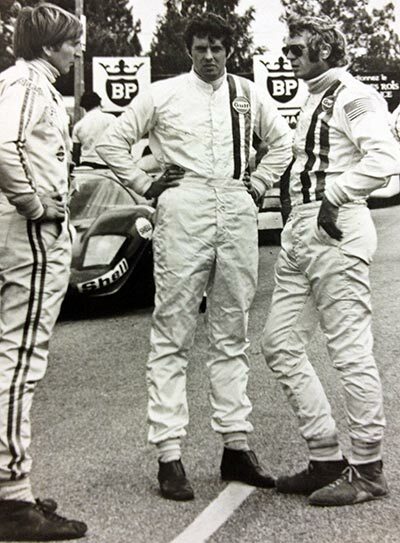 The advertising slogan "The Time for action" from the seventies demonstrated the connection between motorsports and Heuer timepieces. 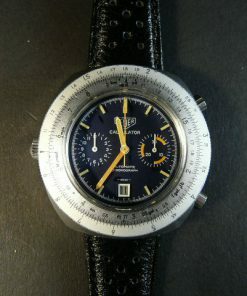 1980 Heuer was official sponsor of the Olympic winter and summer games. 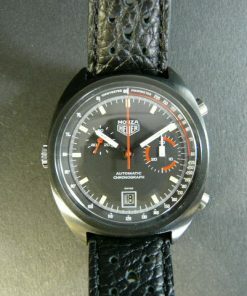 Also today TAG Heuer is active in motorsports. 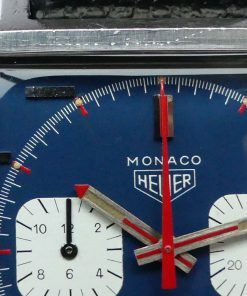 In Formular One Red Bull Team drives with TAG-Heuer-Engines. 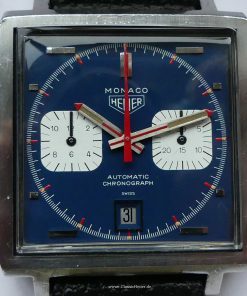 More precisely : TAG Heuer acquired the rights to the name for the Renault engine in Red Bull racing car und and that is why it is called in Formular One 2016 "Red Bull Racing-TAG Heuer RB12". 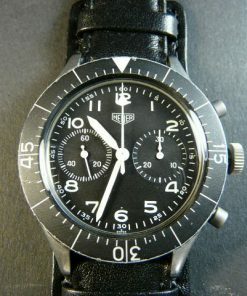 "Timing the World´s Progress "
During and after the Second World War, Heuer remained the foremost chronograph brand. 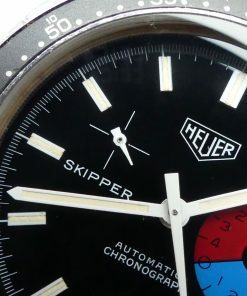 The military (including General Eisenhower), pilots and sportsmen, were key clients for Heuer products. 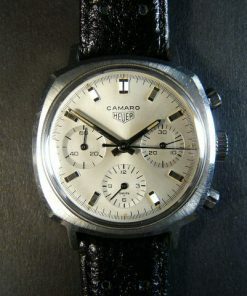 In 1964, the famous Carrera chronograph was launched. 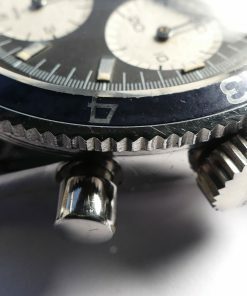 No more than one year later, a prototype was presented of the first chronograph based on a quarz movement, enabling time measurement with accuracy to 1/100th of a second. 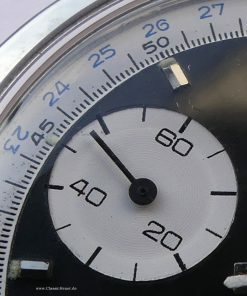 As early as 1965, it was possible to refine this to just 1/1000th of a second. 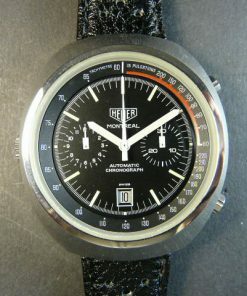 In 1969 Heuer was the first to market a chronograph with mechanical self-winding movement. 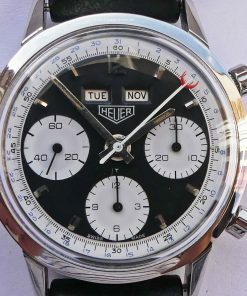 A year later, Heuer passed on to the last in the familiy line, Jack William Heuer, who was born in 1932, today Jack Heuer is the Honorary Chairman of TAG Heuer. 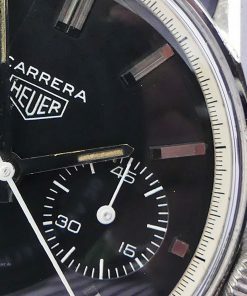 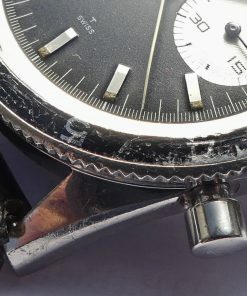 Heuer was an early bird in the field of quarz technology, nevertheless the company was a spectacular victim of the Quarz Crisis that almost wiped out the Swiss watch industry at the end of 1970s. 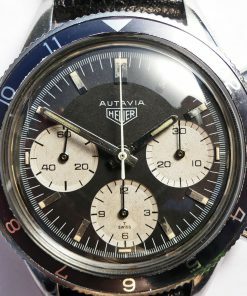 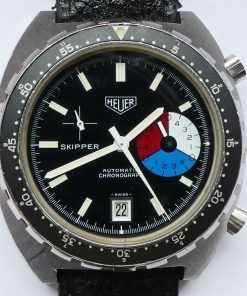 Despite the brilliance of some Heuer electronic (chronograph) timepieces, the tsunami of much cheaper quartz watches from Japanese and US makers flooding the market was too powerful. 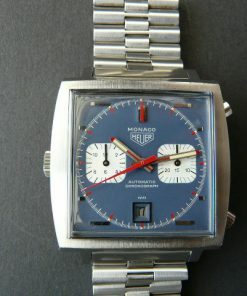 In 1982, two watch companies came to rescue of Heuer and alleviated its financial difficulties. 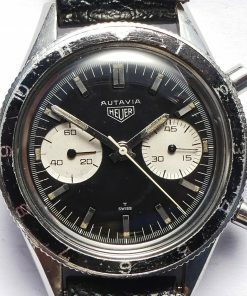 Nouvelle Lemania and Piaget became the defacto owners of Heuer. 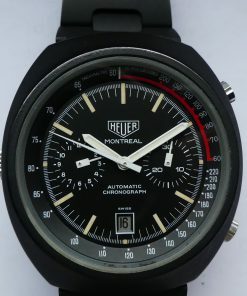 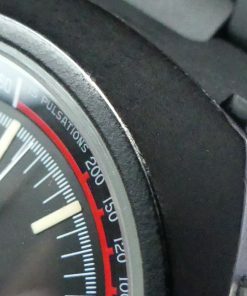 Three years on, the two companies sold Heuer to Techniques d´Avant Garde, abbreviated to TAG. 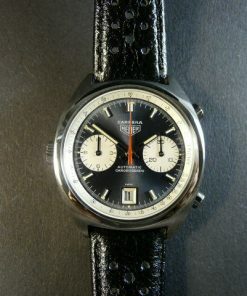 After its acquisition by TAG, the watch brand was renamed TAG Heuer. 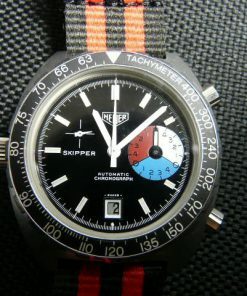 As far as marketing and product development were concerned, the "new" brand took inspiration from Heuer´s sports background and legendary chronograph tradition.